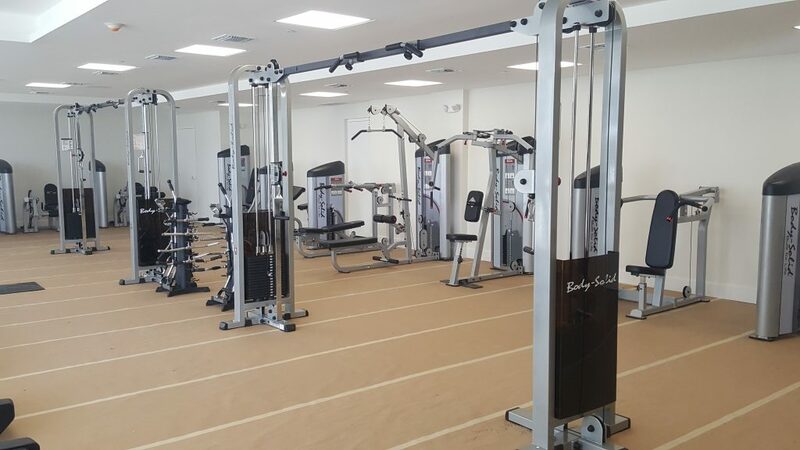 Thanks to Body-Solid dealer Gym Case USA, tenants at the new Square Station luxury apartment complex in Miami, Florida will enjoy a state-of-the-art gym facility with several Body-Solid pieces. 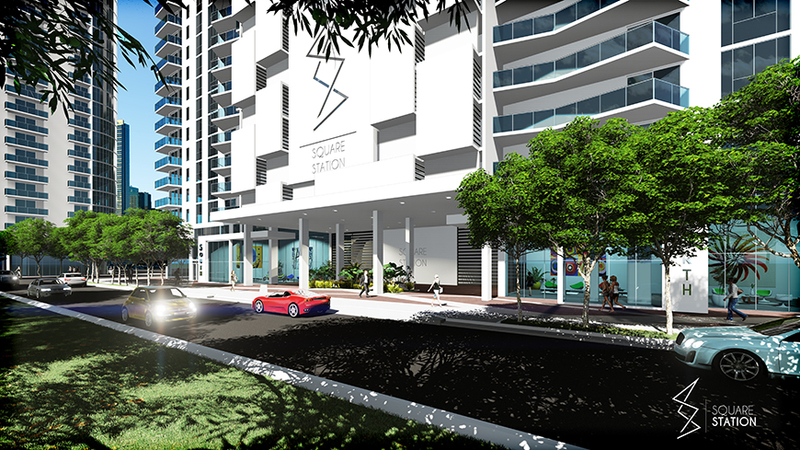 Located just blocks from Miami’s Biscayne Bay, Square Station is one of the newest luxury apartment complexes in Miami offering beautiful indoor and outdoor amenities in a premiere location. 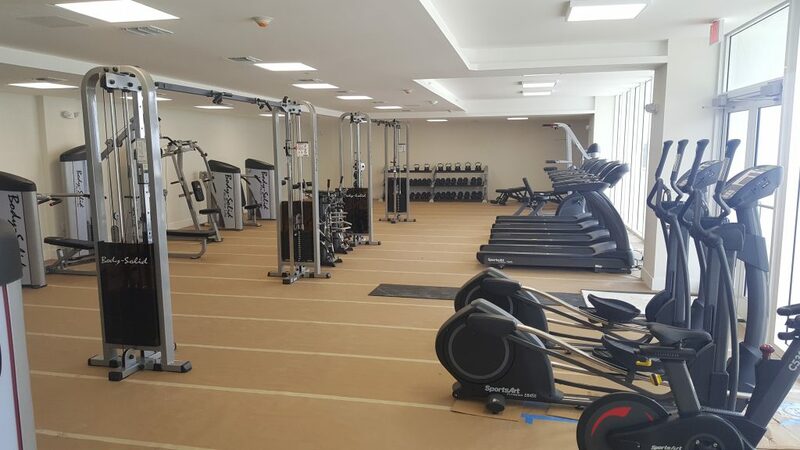 Tenants who take advantage of the gym facility will work out on some of our best-selling Body-Solid equipment including several Series 2 machines including the S2ACD Chin Dip, S2AC Arm Curl, S2PEC Pec Fly/Rear Delt, S2LAT Lat Pull/Row, S2MP Multi-Press, S2CP Chest Press, S2ABB Ab/Back, S2IOT Inner/Outer Thigh, S2LEX Leg Extension, S2SLC Seated Leg Curl and S2LPC Leg Press/Calf Raise. In addition to the Series 2 pieces, Square Station also features Body-Solid’s SCC1200G Cable Crossover, SFID325 and SFID425 benches, SDRS dumbbells, BSTSB Exercise Balls, BSTDMB Dual-Grip Medicine Balls and more. 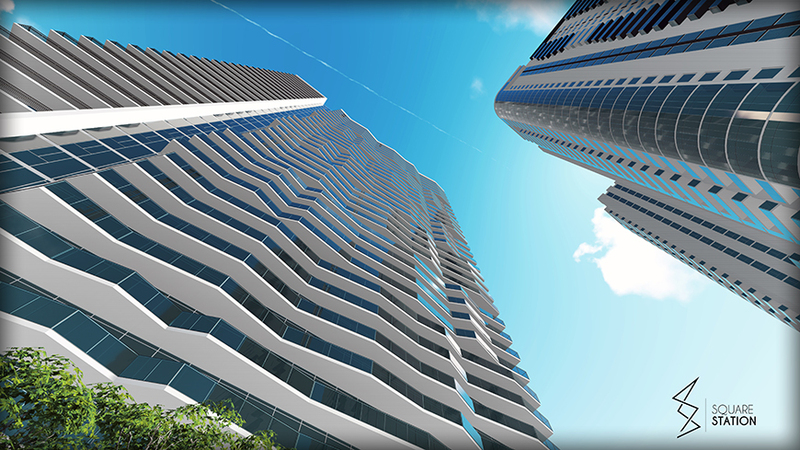 For more information on Square Station, visit them at squarestationmiami.com. To see what Body-Solid can do for your home or commercial facility, visit us at bodysolid.com/markets, call (800) 833-1227 or email sales@bodysolid.com.